Not only a great Insulator but also Absorbs Sound and acts as an Air Barrier. All loose filled attics settle and loss their effectiveness. Ener-Spray provides options, such as loose fill or foam that will last the life of the house. 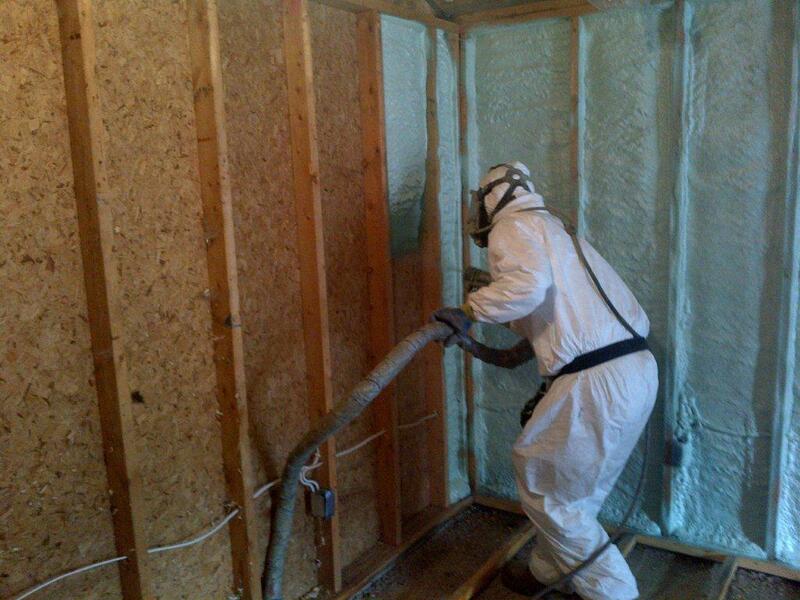 With 2 inches of Spray Foam we believe you can eliminate 95% of thermal transfer into your basement walls. 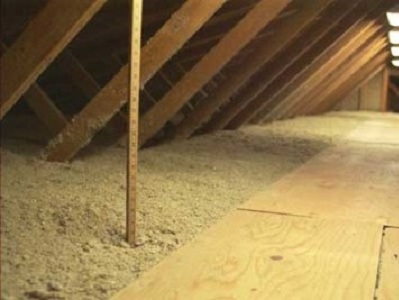 Fort Insulation can provide all that you require for your insulation needs. I started Fort Insulation on my own and slowly built it up over the years to the point where I have a client base that keeps us busy year round. I have been in the insulation trade for over 25 years. When I give a quote we will do everything that we say we will do with no hidden extra costs. We will do whatever it takes to keep a project on schedule. I personally take pride in every project that we are apart of. Fort Insulation is always putting our customers needs and requests first. 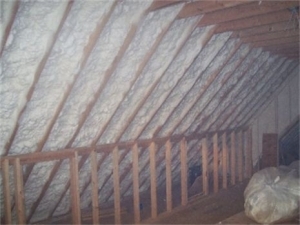 Fort Insulation can provide all that you require for your insulation needs. 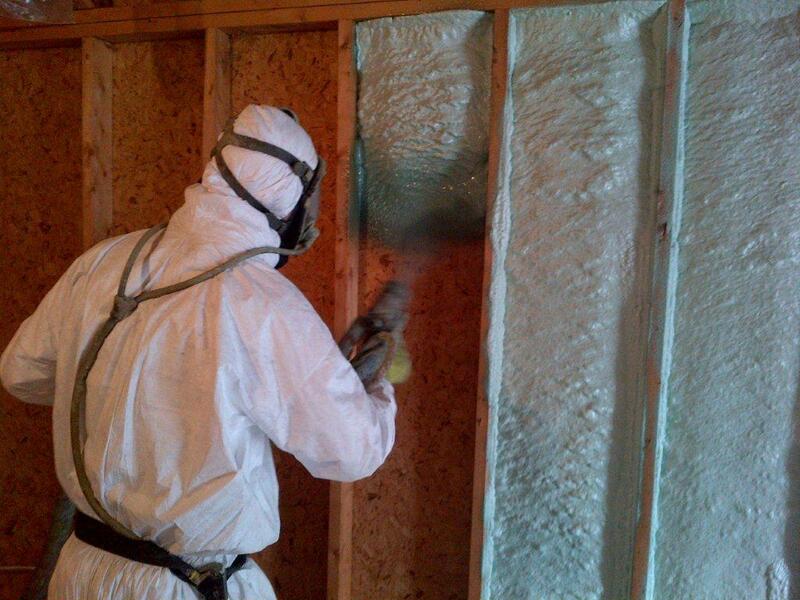 Fort Insulation is highly qualified to answer to all of your spray foam insulation needs. We use modern and high quality polyurethane foam to make your building, be it a domestic or a commercial facility, more energy-efficient. 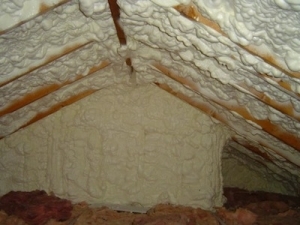 Our company provides spray applied foam insulation in Langley, Coquitlam, Surrey, Burnaby and Vancouver. 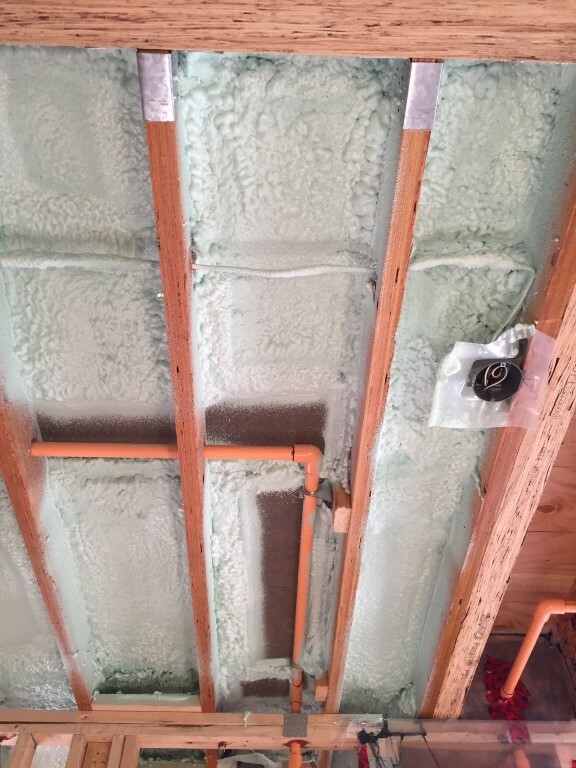 Unlike other insulation solutions available on the market, this innovative spray foam insulation resists deterioration and lasts longer. That is one of the reasons why spray foam insulation is experiencing a continuous growth in popularity. Other parts of the product’s appeal include that it is much more efficient: it reduces cooling and heating costs by up to 50 per cent and for busy cities such as Langley, Coquitlam, Surrey, Burnaby and Vancouver, spray foam insulation is the preferred choice. In Canada, contractors must be licensed and certified in order to install certain types of spray foam insulation. 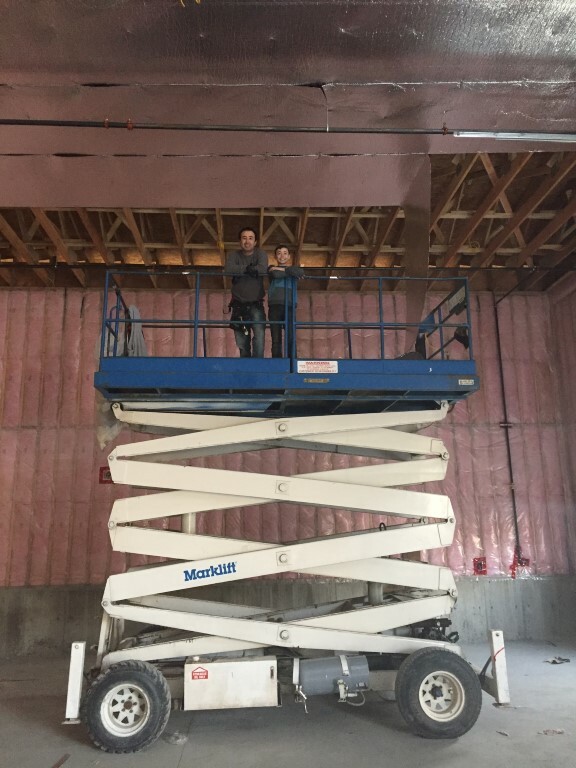 The popularity of this type of insulating product has risen over the years, and the number of licensed installers for spray foam insulation in the greater Vancouver area has grown. However, not all of them use eco-friendly spray foam. 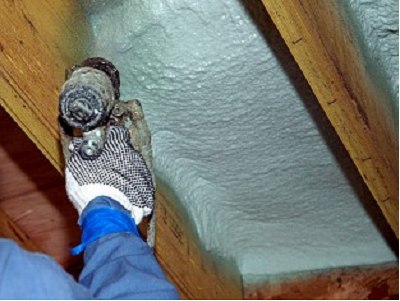 The professionals of Fort Insulation, who service Langley, Coquitlam, Surrey, Burnaby and Vancouver have over 25 years of experience in the application of spray foam insulation only use the lastest in eco-friendly spray foam insulation. For a personalized quote, contact Fort Insulation today at 604-839-9857.